We're Audiologists, Not Hearing Aid Specialists. We combine professional service with modern hearing aid technology to find the best solution that is right for you. Meet the audiologists of Audiology Professionals, LLC. 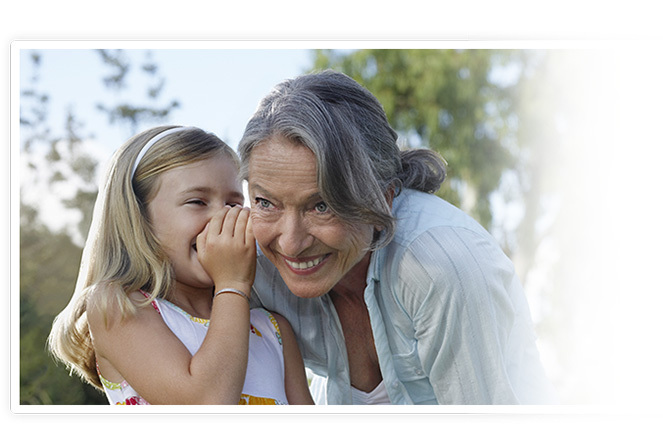 We provide a large selection of hearing aids from leading manufacturers. You'll Like What You Hear. Our Doctors of Audiology along with our state-of-the-art hearing care facility located in Ogden, Utah, are dedicated to helping you improve your quality of life by improving your hearing. We work with local ENT physicians to provide you with complete care. Ready for a Hearing Test? If you have or suspect you have a hearing loss, please visit our office.